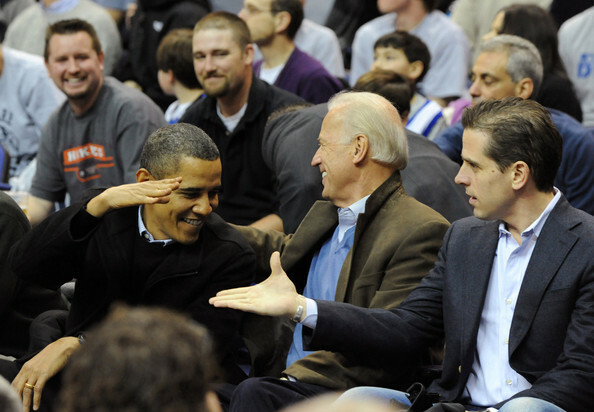 Vice President Joe Biden’s son Hunter Biden was kicked out the Navy in February for testing positive for cocaine in June 2013. Biden joined the Navy Reserve in November 2012 and was commissioned as an ensign in May 2013. News of Hunter Biden’s disgrace came not from Vice President Biden but from anonymous sources for the Wall Street Journal eight months after his discharge. Vice President Biden declined comment to the Journal. Hunter Biden issued a statement to the Journal. “Vice President Joe Biden will have another military son to worry about as he helps chart America’s course around the world. C-SPAN video of Joe Biden’s remarks is online.